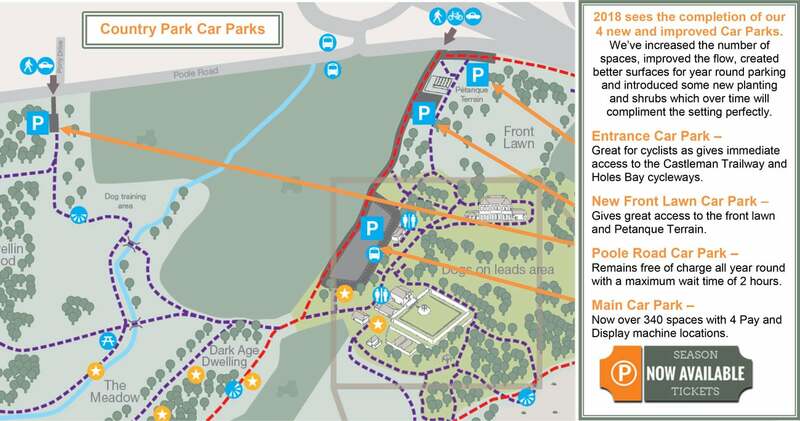 The main driveway into the Country Park, between the A350 slip road and the main car park, will be resurfaced next Wednesday 28th February, requiring it to be closed to all vehicles for the day; these works mark completion of our car park improvements. Pedestrian and cycle access will remain open, while the Country Park and its facilities, including the Tea Rooms, will be open as usual. We hope to still see you here next Wednesday!